What a Summer Coming Our Way! From our classic two week camps like I.C.E. and F.I.R.E. to newbies like E.A.R.T.H. and W.A.T.E.R., we've got all kinds of amazing programs coming this summer! 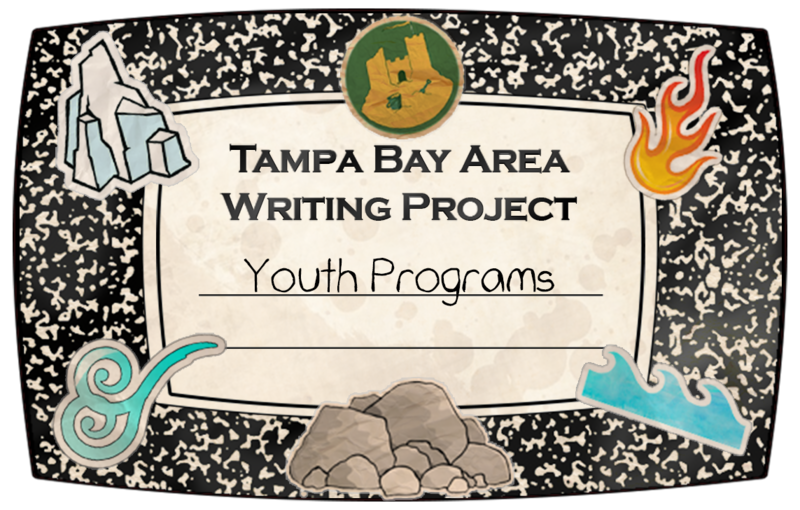 As Youth Programs Director, I couldn't be more excited about the line-up of 9 camps (a TBAWP record) that we're providing to the Tampa Bay Area in 2019. As … Continue reading What a Summer Coming Our Way!